Impressive move-in-ready luxury home with an apartment in the detached carriage house, plus a roomy detached studio/workshop building. Comcast too! 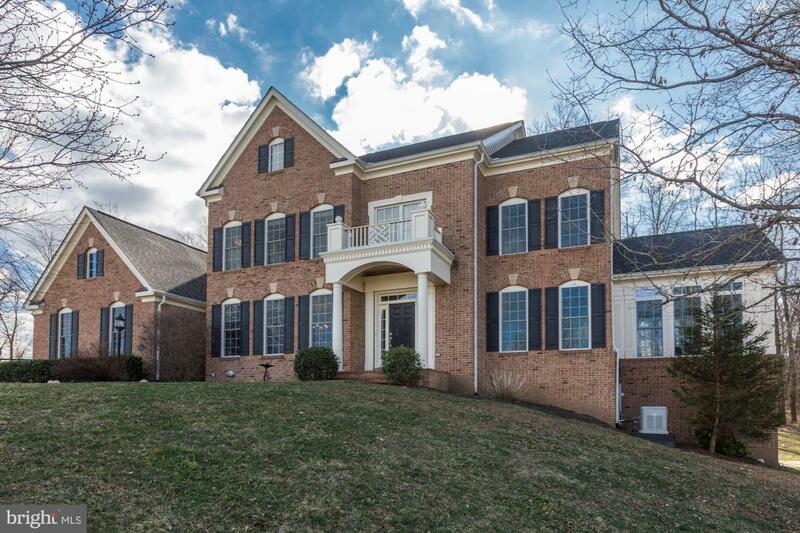 This stunning, upgraded Oakton model home - nearly 7000 sq. 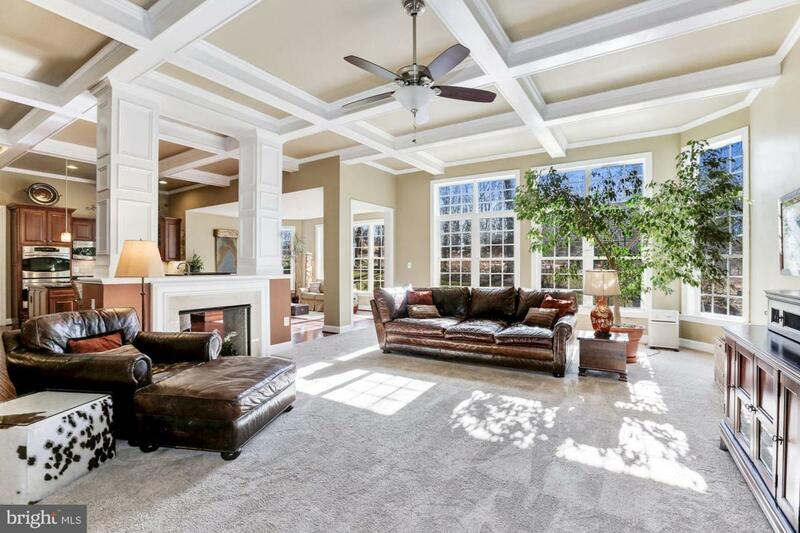 ft. in the main house -- features beautiful coffered ceilings; a sunny conservatory; custom lighting, and more. 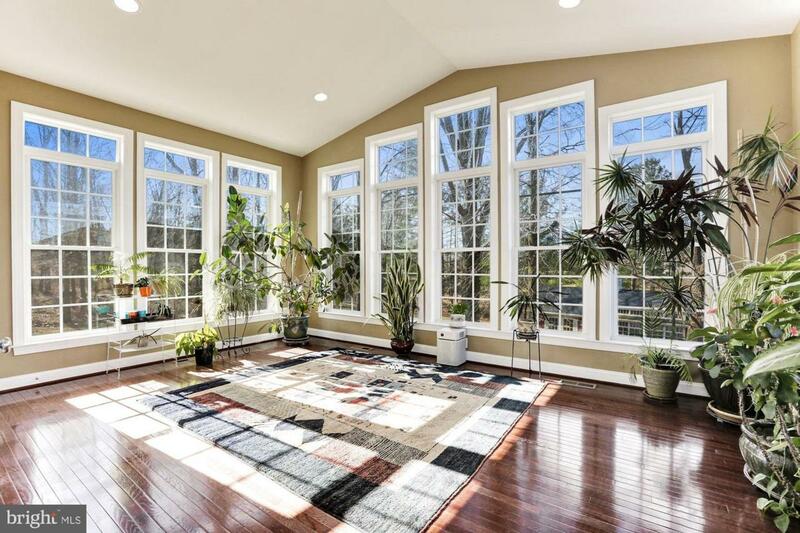 Sunlight floods in from large windows throughout with views onto trees in one direction, and beautiful mountain views in the other. The two-car carriage house was constructed with an apartment above, complete with laundry and full bath, and a workspace on the main level, with a half bath and work room. The third building is the attractive studio outside of the lower level exit. This surprisingly spacious spot has big, bright window, plus electricity and water; the perfect place for an artist studio, workshop space, or hideaway. Other nice features include underground dog fencing on the perimeter, a whole-house 22 kw generator, and extensive landscape and hardscape. Room for a pool in back too! Why wait for a builder when you can have all of this without delay? Contact us today for a private showing.